UPDATED: Thu., July 26, 2018, 4:42 p.m.
SEATTLE – The Seahawks’ game in London against the Raiders on Oct. 14 may be moved to Wembley due to construction issues with a new stadium in Tottenham. That news came via a Tweet Thursday morning from NFLUK stating that “construction issues” with the new Tottenham Hotspur Stadium could make a move necessary. 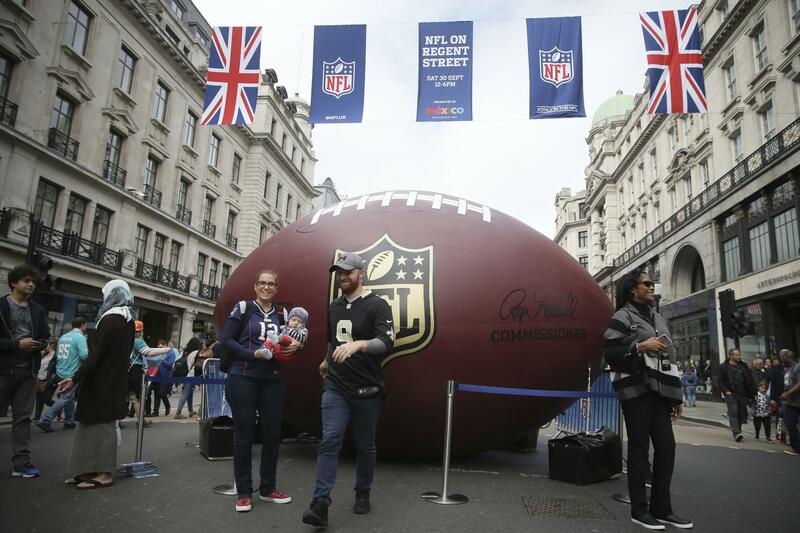 The Seahawks’ game is one of three that will be played in London this season. The other two were already scheduled for the iconic Wembley Stadium with the league having contracted with Wembley to be a backup for the Seahawks-Raiders game, if necessary. The Seahawks-Raiders game was set to be the first NFL game played at the new Tottenham Hotspur Stadium. The Tottenham stadium was scheduled to be the third venue in London to stage a regular-season game in the UK, joining Wembley Stadium and Twickenham Stadium and it has been constructed specifically to host NFL games, meaning sightlines and locker rooms similar to NFL stadiums in the United States. The NFL entered into a 10-year agreement with the stadium in 2015 to host games there annually. The stadium will feature a retractable grass field with an artificial surface underneath that will be used for NFL games. But for now, the Seahawks may also have to plan to play at Wembley. Published: July 26, 2018, 1:59 p.m. Updated: July 26, 2018, 4:42 p.m.